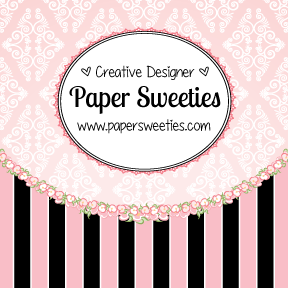 I am using the Paper Sweeties Digital Planner these days, being a newbie to all things planner. 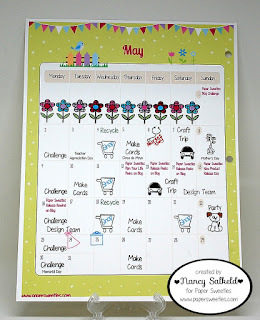 This month's new planner stamps are Checklist. It has a cute little note stamp and two adorable little dolls with signs. 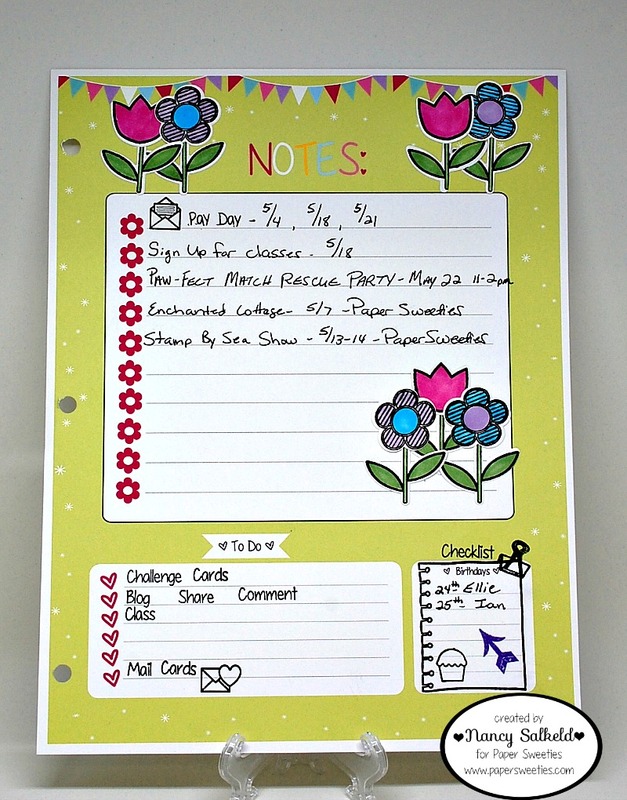 You could use these in a notes section or you could even use them as a birthday reminder for a specific person and write their name on the sign. Too cute! 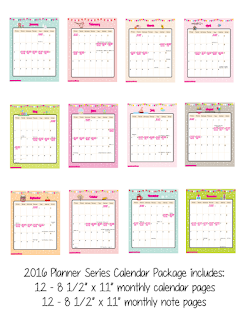 If you don't have a planner and want to get in on the trend, you can purchase the Paper Sweeties planner calendar, like I have, available in the PS Boutique. 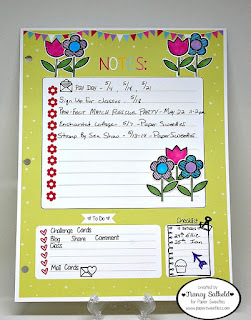 Love all the pretty flowers at the top of the page! Awesome note page, too!! 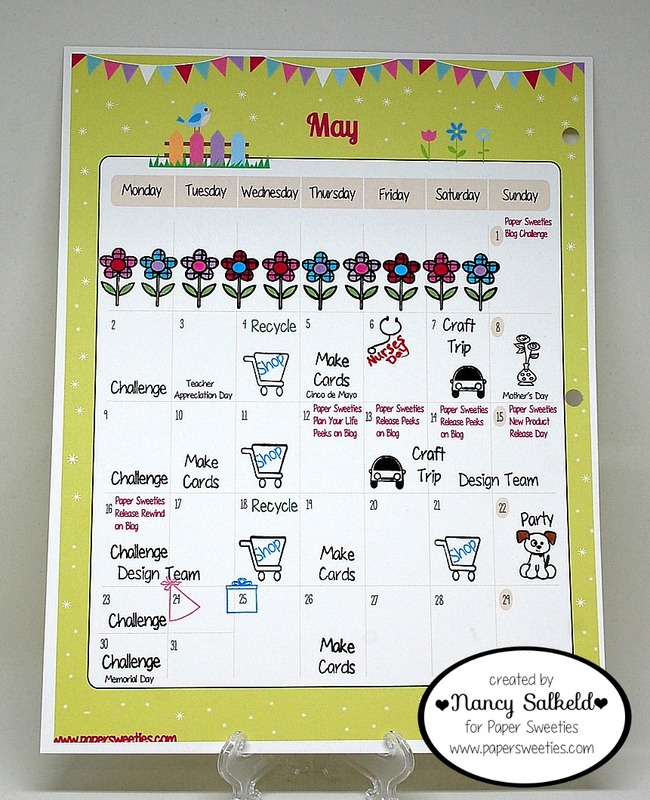 I love how you decorated the digital planner pages, Nancy! They are just so adorable. This is a great way to go for someone just starting out. 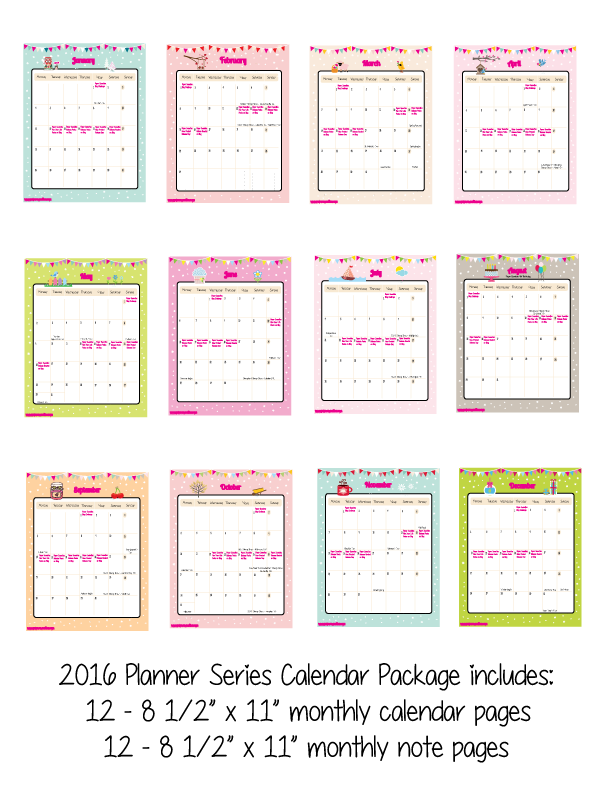 The row of flowers on the planner is adorable! Bright and colorful!